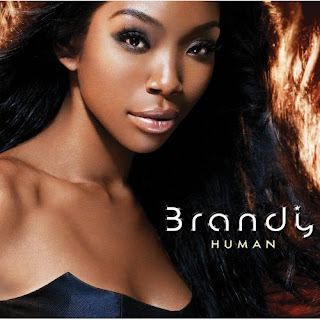 Brandy's 5th studio album, Human, is reaching the markets this week. The first single has been floating on glitterjunkies for a while and there are some other great songs including The Definition, Warm It Up and Piano Man. Check it out before going to get it!